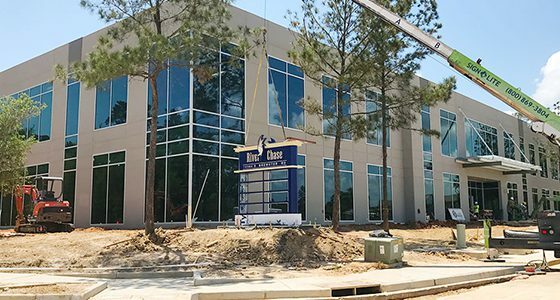 Continue reading "What’s Going On at River Chase in Covington?" 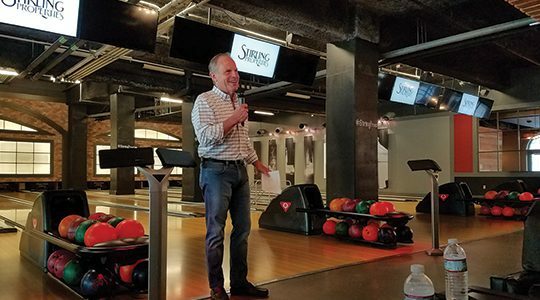 Stirling Properties Lets the Good Times Roll! 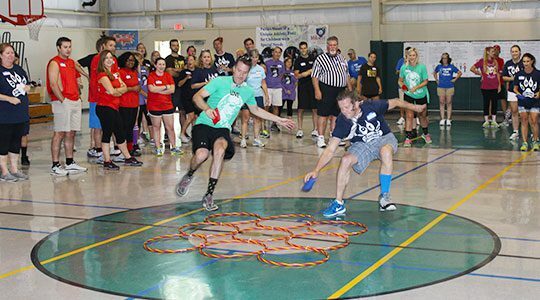 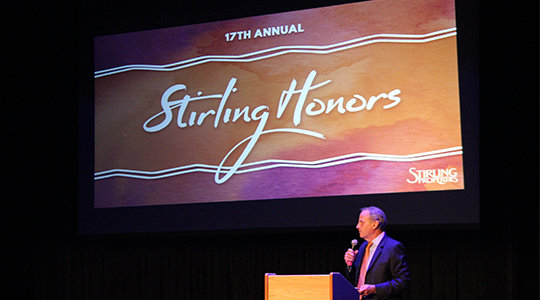 Continue reading "Stirling Properties Lets the Good Times Roll!" 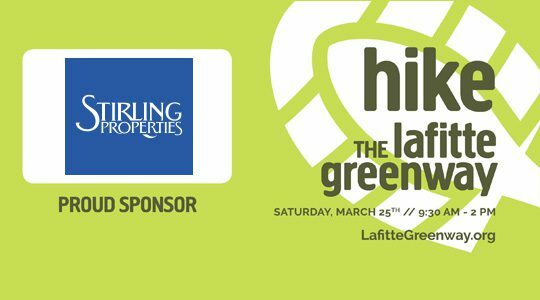 Continue reading "Helping To Grow The Lafitte Greenway!" 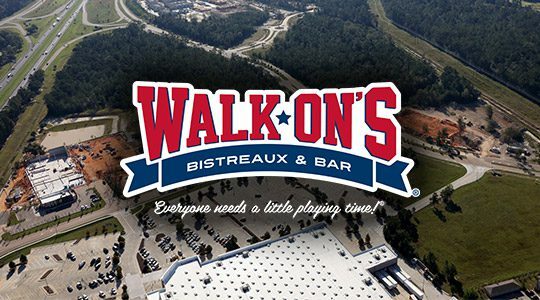 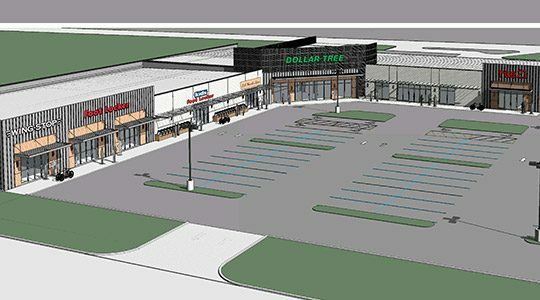 Continue reading "Walk-On’s Coming to River Chase in Covington, Louisiana!" 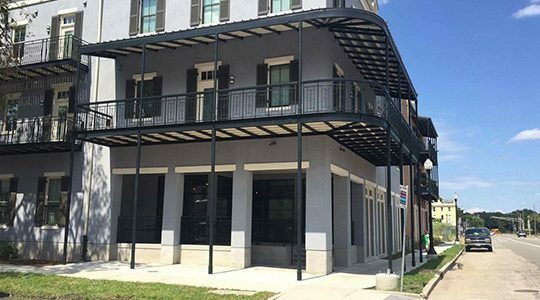 Continue reading "Stirling Properties Welcomes Magnolia Yoga Studio To the New Bienville Basin District"
Continue reading "Stirling Properties Takes the Gold During 2016 Stirling Olympics"
Continue reading "Stirling Properties and Dorsey Development Announce New Tenants At Gentilly Retail Center In New Orleans"
Continue reading "Stirling Properties Celebrates Team Members At Annual Stirling Honors Event"
Continue reading "Stirling Properties Announces New Real Estate Transactions In South Alabama"
Continue reading "Stirling Properties Announces Recent Transactions in Mobile, Alabama"